- The CNC versions were developed in response to needs for medium-high production volumes. - Equipped with the latest-generation of SIEMENS 840D sl control system. - The work cycle can be optimised in-process with geometrical and working parameters. - The machine can be equipped with automatic measurement devices to process complex components. 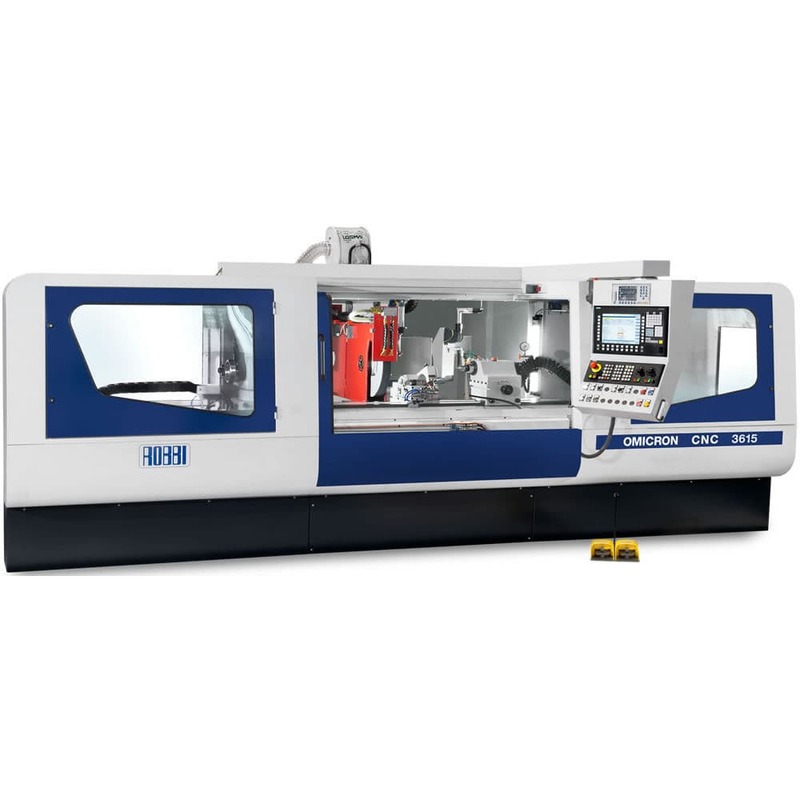 - The CNC version allows the operator to profile the grind wheel in relation to geometries specifically created for the type of production required. - High precision crowning operations can be performed by equipping the machines with a third interpolated axis and a bespoke software for this processes.